Our focus at Santa Ynez Valley Wine Collective is finding small production wine makers whose sole purpose in life is making bottled art. Over the course of the last 5 years we have met dozens of passionate vignerons that are making Santa Barbara County Wines truly world-class. Over 65 varietals, five world class AVA's and over 700 labels makes our region rich in wine. Visit us to experience small batch wines hand-crafted with passion and love by some of the best talent this industry has to offer. Santa Barbara County, a magnificently diverse wine growing region is home to hundreds of small production wines. Our diverse soil types, micro-climates and topography provide our vineyards with the ability to grow over 65 varietals. Consequently, we have an abundance of small production wines, hand crafted by real artist, whose sole focus is making world class wine. Every week we meet with wine makers to taste their wines, selecting only the very best. We only choose small allotment wines from wineries producing less than 1,000 total cases a year. 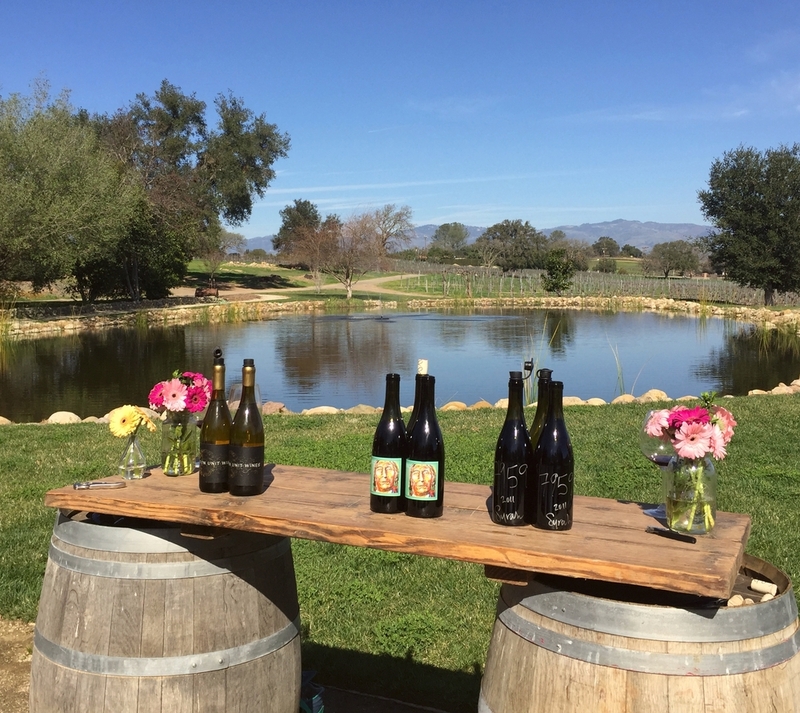 By Joining our Santa Ynez Valley Wine Collective you will be privy to new small releases, barrel tasting, winemaker dinners and various "in the know" happenings as they come to fruition. You will also receive complimentary tastings for you and up to 2 guests at our gorgeous, appointment only, vineyard location. Please sign up and we will add you when a spot opens up! Your shipments will consist of 2 Reds and 1 White wine (Unless you choose RED or White Only). Shipments are typically around $100 plus tax and shipping. You will receive 4 shipments a year highlighting various varietals and winemakers from Santa Barbara County. Always great quality, always small production! Your shipments will consist of 4 Reds and 2 White wine (Unless you choose RED or White Only). Shipments are typically around $200 plus tax and shipping. You will receive 4 shipments a year highlighting various varietals and winemakers from Santa Barbara County. Always great quality, always small production! Your shipments will consist of 6 Reds and 6 White wines (Unless you choose RED or White Only). Shipments are typically around $400 plus tax and shipping. You will receive 4 shipments a year highlighting various varietals and winemakers from Santa Barbara County. Always great quality, always small production! 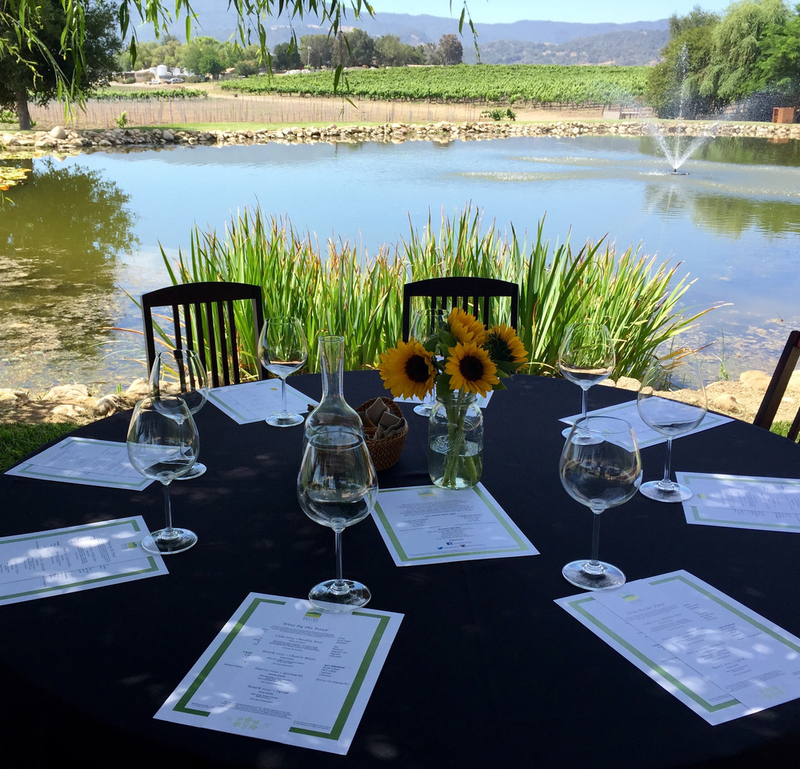 wineclub@syvwc.com Questions about wine club shipments, orders and reservations. We generally return phone calls and emails within 24 hours during the work week. All weekend messages will be promptly returned the following Monday.